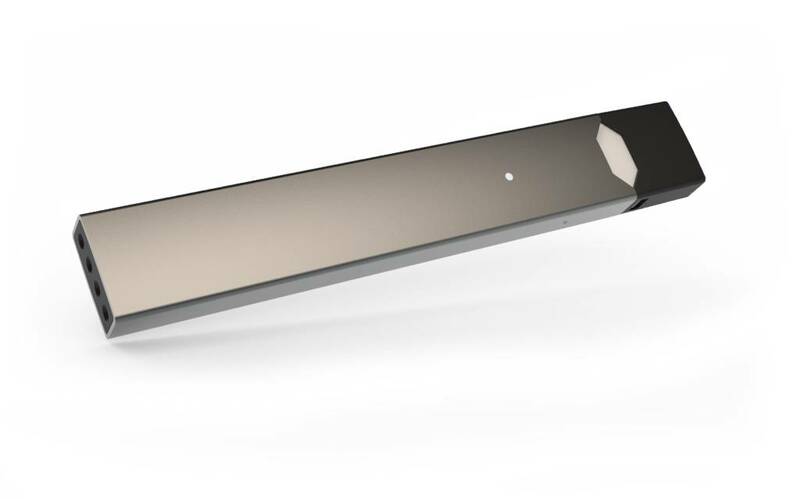 Gottlieb’s actions apply to a specific kind of vaping product that dominates the youth market — e-cigarettes that use prepackaged flavor cartridges, or pods. That includes the wildly popular vaping products by Juul Labs. The restrictions don’t apply to the “open-tank” systems.